LISSMAC stands for innovation, experience and quality. We optimize our customers’ work with innovative solutions on a daily basis. It is our aim to always be a step ahead. And we break the mold daily to do just that. We initiate modern construction and industrial technology with our practice related new developments and have actively promoted automation. Our experience and system competence are what makes our solutions stand out. 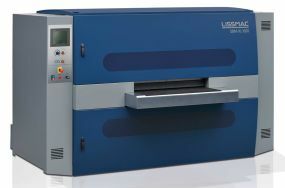 LISSMAC systems for metal processing. 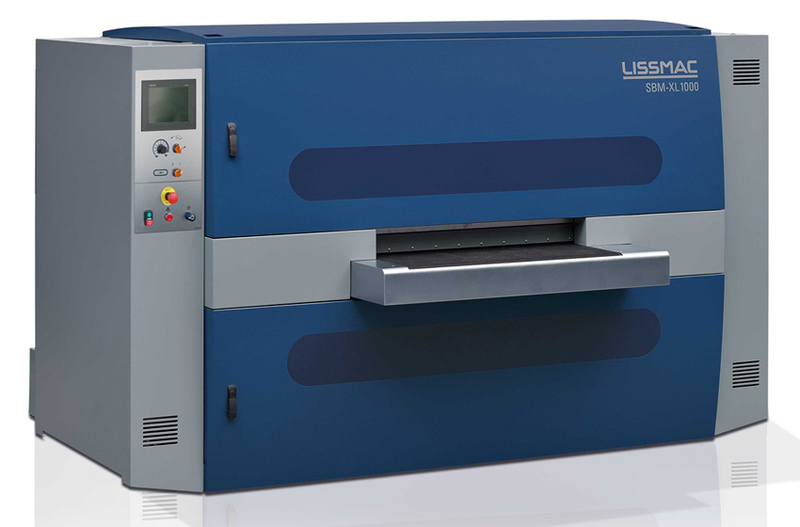 LISSMAC revolutionised sheet metal treatment by developing its own series of steel brushing, grinding and deburring machines and today belongs to the market leaders in the industry. Our machine technology that won many innovation awards sets benchmarks in sheet metal treatment.